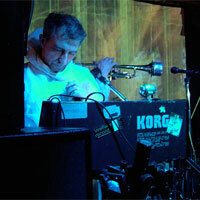 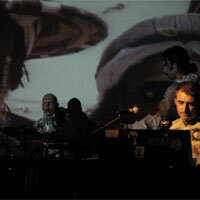 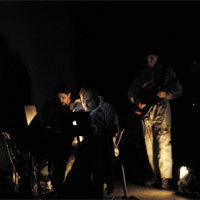 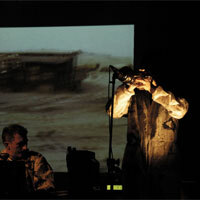 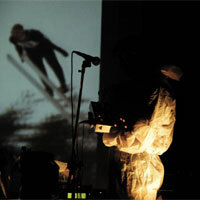 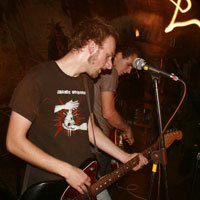 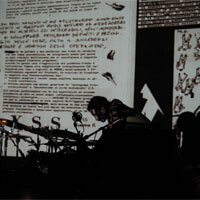 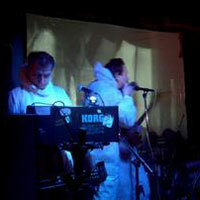 The experimental - noise - tribal - postrock - industrial music band, located in Brianza, Italy. 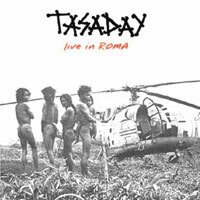 Active since 1982 and formed from two bands named Die Form and Orgasmo Negato, (changed in Die Form and Nulla Iperreale in 1983) the band chose the definitive name Tasaday in 1984. 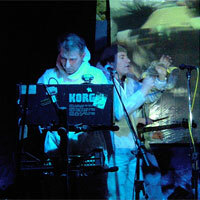 In the 80s they had many live performances, published fanzines, 3 LP, a unknown number of cassettes and many radio transmissions. 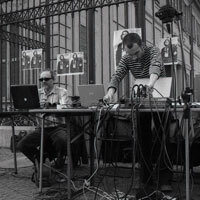 In the 90s they had some peformances, one CD and other stuff. 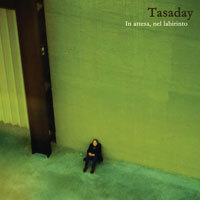 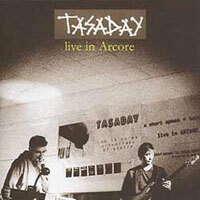 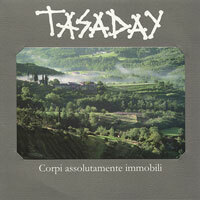 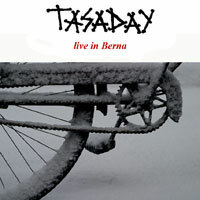 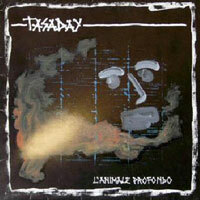 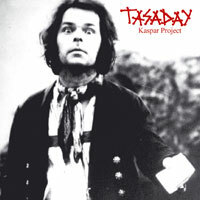 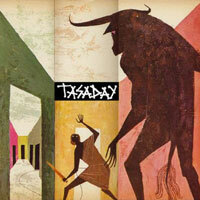 The Tasaday did not make worldwide headlines in 1981 when the not tiny group emerged from some humid villages in hills of Brianza, carrying metal, electric and electronic musical instruments, such as tubes, coils, amputed bass and chopper vox, and professing no knowledge. 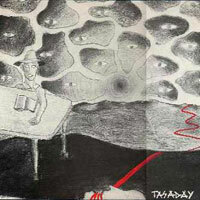 The people were talking about the sensation of Him who belongs to the dark and awakes at the day light, perceiving that nothing changes. 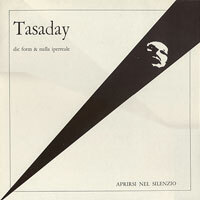 Italian art collective out of Brianza, Italy, Tasaday (from a supposed lost Philippines tribe) began releasing cassettes under various names in the begining of the 1980s, mixing art, happenings and industrial-experimental music under the initial influence of Throbbing Gristle. 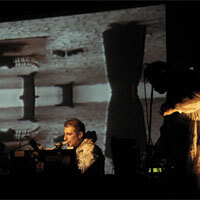 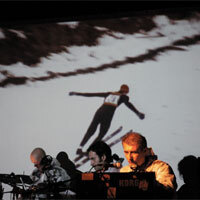 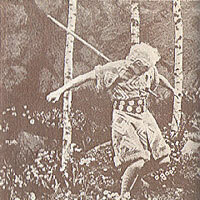 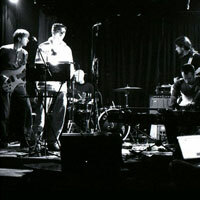 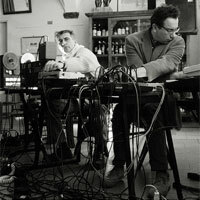 At the time of the release of L&apos;Ultima Risata, their 3rd proper LP, their music had incorporated avantgarde and art rock elements, not unlike some Tuxedomoon. 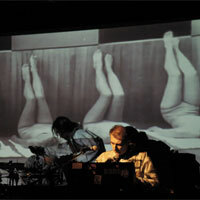 This splendid LP mixes acoustic and keyboard sounds, some with prominent rhythms, some pure electronic soundscapes, as well as a few songs bearing a distinctly Death In June flavor. 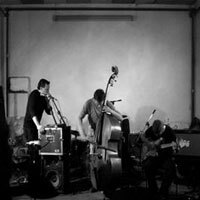 Acoustic instruments and vocals allows for a live overall feeling, with several musicians contributing their own styles to the music, adding depth and interest to a great LP with various moods. 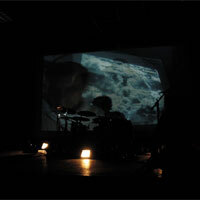 Some ingredients seems typically italian, like the lyrical synth anthems, declamatory poetry, martial drum patterns contrasted the next moment with solo flute.